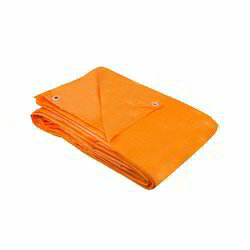 We are a reputed Manufacturer and Wholesaler of a comprehensive range of HDPE Tarpaulin, Plastic Eyelet, Tarpaulin Corner, Plastic Rope, etc. 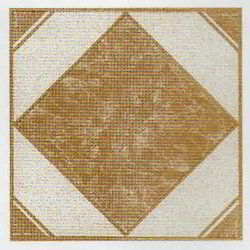 These products are manufactured using supreme quality basic material and advanced technology. The offered product range is acknowledged for features such as high strength, perfect finish, water resistance and tear resistance. Clients can avail the offered product range from us in various specifications at reasonable prices. These products are acknowledged for high strength and perfect finish. 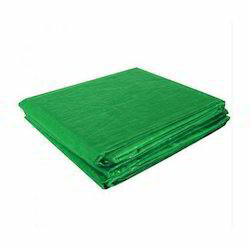 Manufacturer of a wide range of products which include hdpe tarpaulin sheet, hdpe truck tarpaulin cover, hdpe tarpaulin, hdpe plastic tarpaulin and waterproof hdpe tarpaulin. 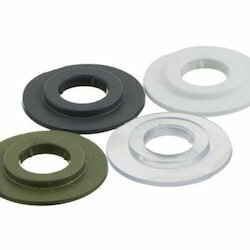 Providing you the best range of plastic eyelet with effective & timely delivery. 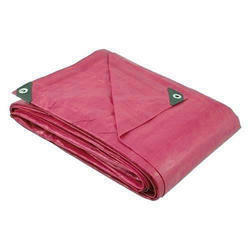 Manufacturer of a wide range of products which include tarpaulin corner. 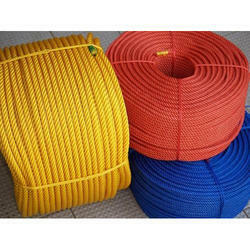 We are a leading Manufacturer of plastic rope from Ahmedabad, India. 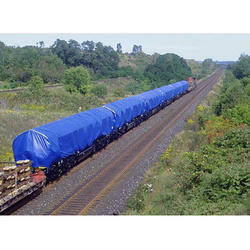 Providing you the best range of wagon cover and railway wagon cover with effective & timely delivery. 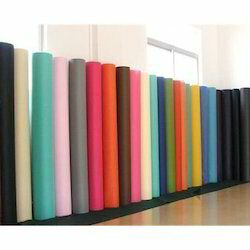 Providing you the best range of hdpe lamination roll with effective & timely delivery. 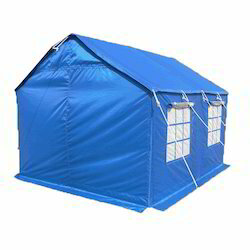 Prominent & Leading Manufacturer from Ahmedabad, we offer tarpaulin tent. 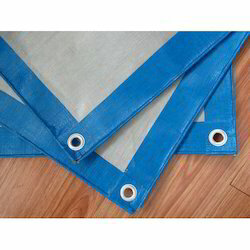 Offering you a complete choice of products which include aluminum tarpaulin eyelet. 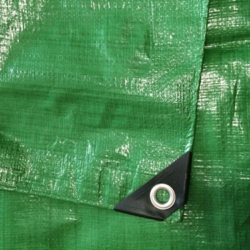 Our range of products include hdpe tarpaulin covers. 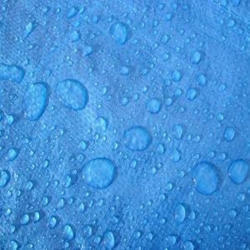 Providing you the best range of waterproof tarpaulins with effective & timely delivery. Providing you the best range of hdpe tarpaulin covers and agriculture tarpaulin with effective & timely delivery. Offering you a complete choice of products which include glass films and glass films. 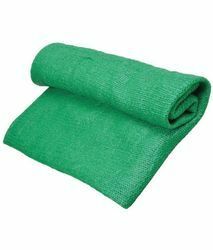 We are a leading Manufacturer of agro shade net, agro shade, green net, agro net and agriculture shade net from Ahmedabad, India.